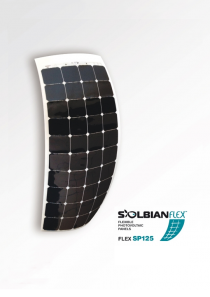 Categories: BlueSolar Polycristalline Panels, Solar Power, Victron Blue Solar. Tags: Blue Solar, Polycrystalline, Rigid Glass, Solar Panels, Victron. 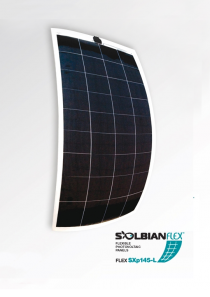 The Victron BlueSolar SPP30-12 Polycrystalline Rigid Glass Solar Panel from Victron Energy is of the highest quality: The high-transmission tempered glass provides enhanced stiffness and impact resistance. A sturdy, anodized aluminium frame allows modules to be easily roofmounted with a variety of standard mounting systems. 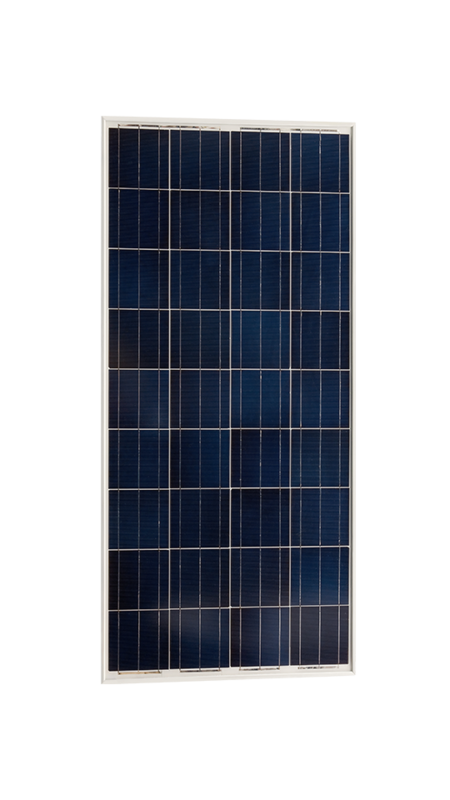 The BlueSolar panels have an exceptional low-light performance and a high sensitivity to light across the entire solar spectrum. When the panels are shaded, the high performance bypass diodes minimize the power drop caused by the shade.The BlueSolar panels from Victron Energy have a 25-year limited warranty on power output and performance. 5-year Limited warranty on materials and workmanship.